Ni no Kuni, the famous RPG game series by Bandai Namco for PS4, will be getting a new animated movie for summer 2019. The studio which will be in charge of animating the movie is OLM. 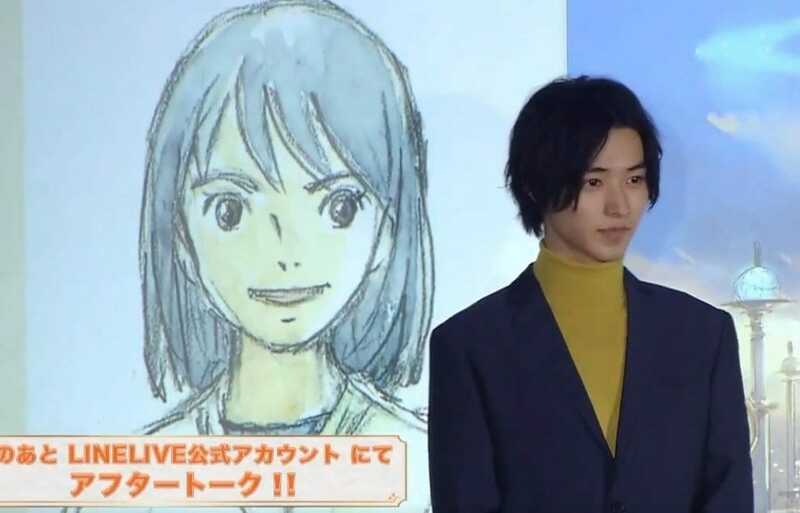 Warner Bros. Entertainment Japan will be publishing the movie. The cast and staff details also revealed. Ni no Kuni New Anime Movie Announced! The official website just revealed the details of the movie. The staff and cast have also been announced as new members will also be revealed in some days. Check out the staff and cast details down below. 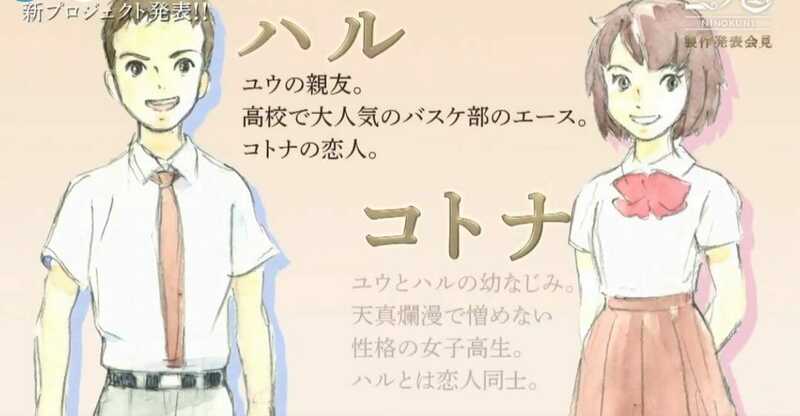 Yū is a high school student, and his best friend is Haru and his childhood friend is Kotona. Through a certain incident, they travel back and forth between reality and Ni no Kuni. When Kotona’s life is put in danger, the three must make “the ultimate choice. Hino also teased that he might be involved with the project by mentioning “What is this? As I thought…”. Last month the official website of AnimeJapan 2019 hold a convention which revealed last month that the event’s Cobalt Blue Stage will hold the “Warner Brothers Film New Film Stage Event” on March 23 from 3:15 p.m. to 3:50 p.m. The stage event will provide more details. Staff and voice actors for the project will appear. Stay tuned for more. 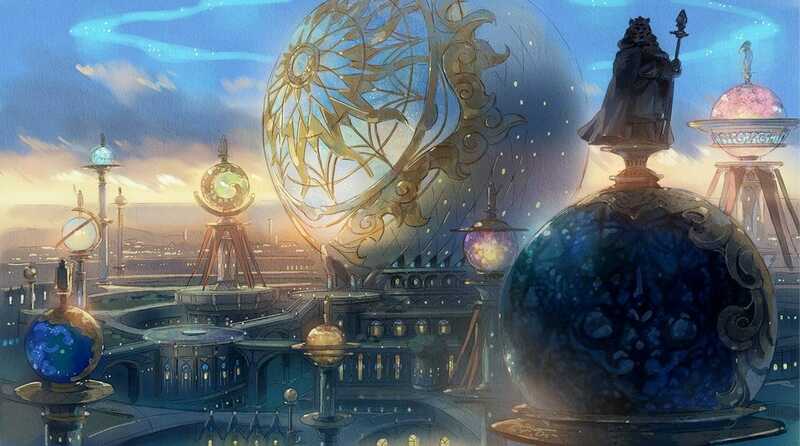 I will update the article as soon as more details of Ni no Kuni anime movie will be released.